Celltech is among the leading battery, accumulator and power solution suppliers in Finland with over 25 years of experience. We specialise in designing and implementing battery solutions. Our experts ensure the best possible solution for your needs. Our extensive product range covers batteries from coin batteries and battery packs to large industrial batteries and large power systems. 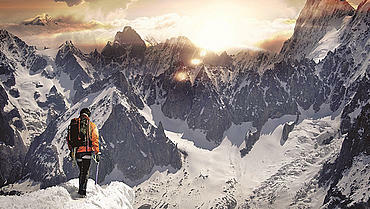 We understand the specific needs of our customers, and our product range features products from global market leaders. We take every battery and accumulator project seriously. In addition to having in-depth knowledge of the sector, we are always looking to understand the customer's application and conditions in order to find the most competitive and suitable solution together with the customer. Celltech Group serves its customers worldwide and in addition to providing third party products, the company has its own product development and production facilities in Sweden and China. 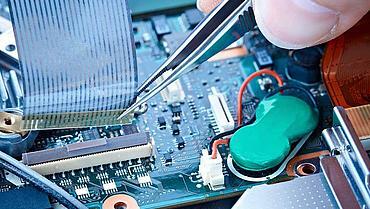 Celltech Group operates to a high quality standards. 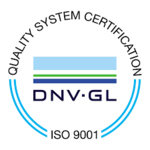 In Finland, Celltech Oy has been given an ISO 9001 certification, which defines the management criteria for quality management and assurance.